Forget the death of the high street. Beauty and personal care products continue to buck the trend, with retail sales showing little sign of slowing down. However, that’s not to say in-store behaviour isn’t changing. Customers are increasingly turning to their phones to check reviews, compare prices and get additional product information before they head to the tills. So brands like Henkel are exploring ways to engage the connected shopper. 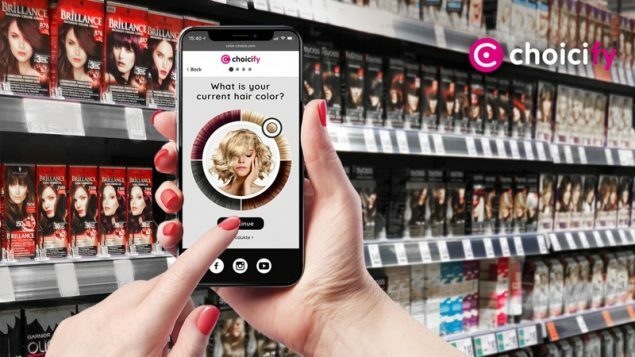 Their new colour-matching mobile experience means customers can scan an on-pack QR code to find the perfect shade for their needs. Expect more brands to follow their lead in 2019. In the art world, those lucky old watercolour painters have had the ability to mix colours and produce a multitude of different shades since time immortal. Now, thanks to some clever tech and forward-thinking product development, the same principle is starting to be applied to hair colour. 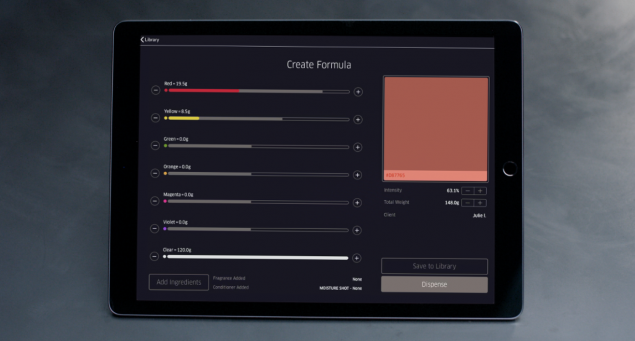 Wella Professional’s new Color DJ service promises a staggering 60 billion colour combinations. Perfect for the discerning salon-goer looking for something truly unique. And for those looking for shampoo and conditioner that’s just as unique, Function of Beauty’s product creation offering provides the chance to choose from hundreds of ingredients to create – again – billions of potential combinations. This kind of hyper-personalisation is sure to be a big trend next year. The Western world is undergoing a significant shift in eating habits. Driven by increased awareness of environmental concerns and a general move towards healthier living, consumers are becoming more conscious of their food choices. According to Mintel, what we eat is increasingly dictating haircare trends. Ingredients that are rich in antioxidants, for example, are growing in popularity, as are those with vitamin and mineral benefits. The latest hyped-up ingredient is turmeric. 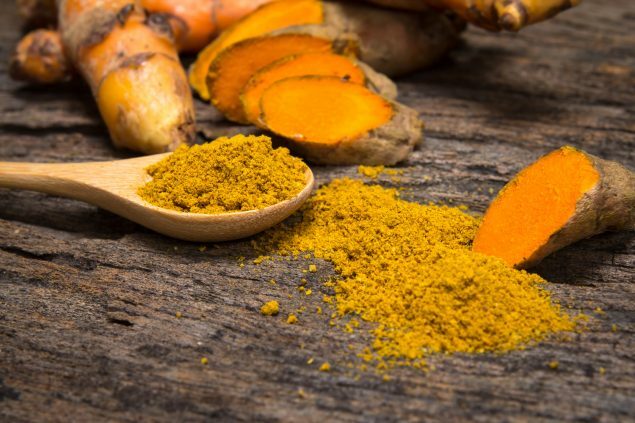 Its active ingredient curcumin is good for scalp health, and as a result is even being touted as effective for preventing hair loss. Haircare marketers – perhaps it would be wise to ditch the subscription to Cosmetics Business and sign up for BBC Good Food instead?! First we had the metrosexual man. Then gender-neutral beauty began to creep in, and now male cosmetics is one of the fastest-growing beauty categories – particularly in Asian markets, where it’s already bordering on mainstream. So it shouldn’t be a surprise that, according to research from Kline & Co, men’s professional hair care is growing at just as impressive a rate. After all, what’s the point in contouring your cheekbones to perfection if your barnet looks like an abandoned bird’s nest? Masculinity is being redefined as we speak, so the haircare brands that recognise this and cater for it in 2019 will be the ones that really prosper. 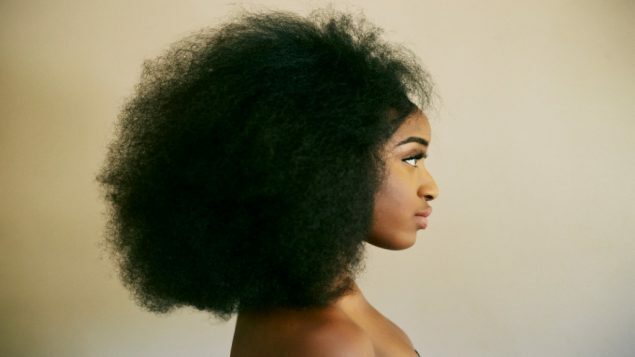 As black women shun harmful chemicals and embrace more natural looks, their needs in the haircare market are changing significantly. That’s the headline from more research by Mintel – this time from the US. It reveals that 70% of black women actively read ingredient labels in order to avoid certain chemicals in haircare products. It also outlines how many are learning how to maintain and style their hair in a more natural way, rather than turning to salon services or chemical-rich products. 2019 really needs to be the year that diversity takes centre stage. So if your brand is exploring how to better serve black womens’ needs, then Mintel’s report could be a good starting point. Looking for a more effective promotional and tactical campaign strategy for 2019? Intrigued to explore how breakthrough tactics can help you stand out above your competitors in the haircare market? Get in touch with me at dave@weareready.com.